You can book Kitchen Table – Community at Sture. 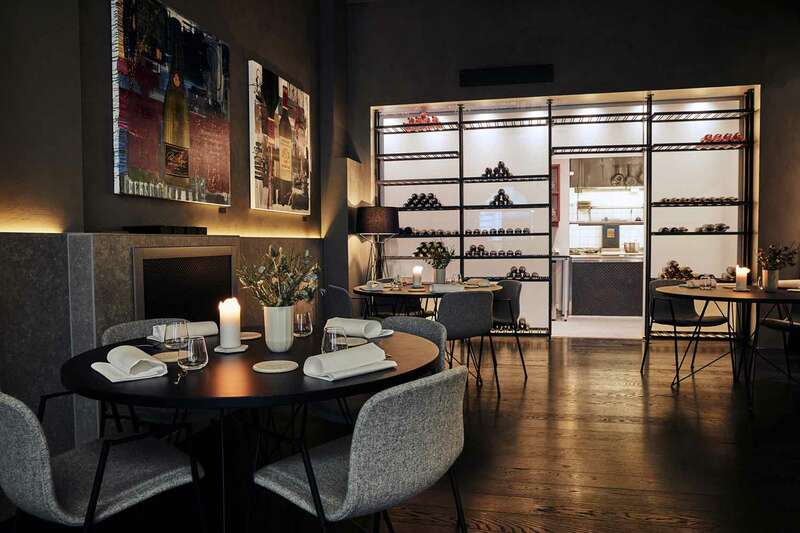 We offer a 4-course dinner including wine pairing & champagne for 1500sek per person. This will be available 19:00 Wedsesday – Saturday subject to availability. The restaurant has been open since November 2016 and achieved its first Michelin Star on February 2017. Offering a fine dining experience, with Nordic / French cuisine using both local and imported high-quality ingredients. At Sture you can find an exclusive selection of French wines, it is our commitment to our customers to ensure that our wines are meeting the highest of standards. We are proud to be structured by an international team, making the culture in our team both rich and diverse. With passion, attention to details, joy and ambition we welcome you to Sture and promise to put out our hearts into making your experience unforgettable.